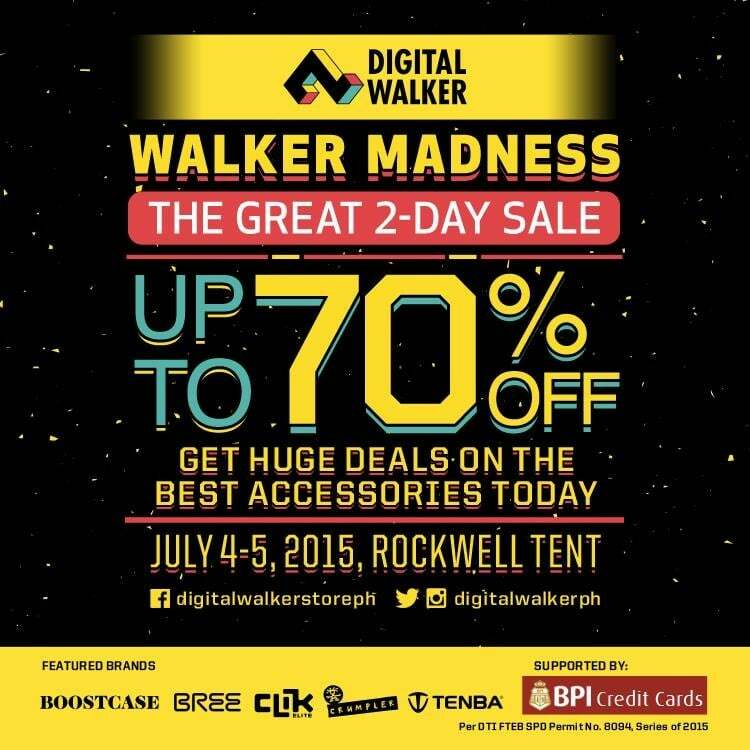 Walker Madness at Digital Walker - The Great 2-Day Sale! - All Chucked Up! You are Here >> Home >> News >> Walker Madness at Digital Walker – The Great 2-Day Sale! 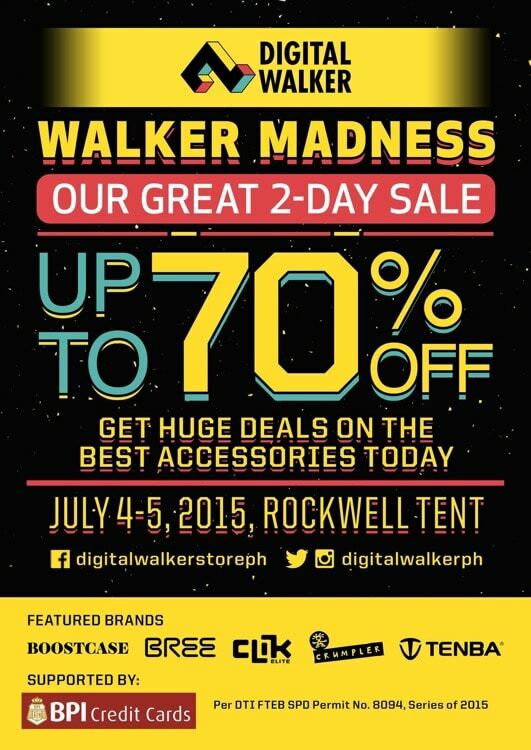 During the Walker Madness at Digital Walker, you can go crazy buying all sorts of amazinh gadgets, incredible accessories and functional bags, all UP TO 70% OFF! Some of the featured brands during the Walker Madness at Digital Walker are Boostcase, Bree, Clik Elite, Crumpler and Tenba. It’s gonna be all sorts of awesome at the Walker Madness at Digital Walker so make sure to tell all your friends about it. I’ll see you at the Walker Madness at Digital Walker, alright! You might just regret it of you don’t go. 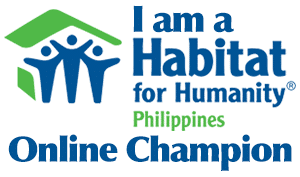 Spread the word, folks! Cheers! For more info about the Walker Madness at Digital Walker, head over to the Digital Walker Facebook Page and follow them on Instagram (@digitalwalkerph). 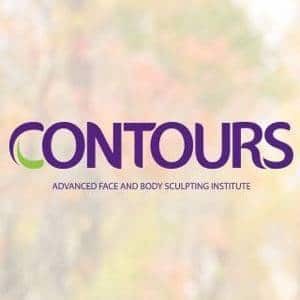 ‹ Pamana, our Philippine Eagle, flies free on Independence Day › Snow Caps and Snow Skin Whitening Soap – There’s more to L-Glutathione than you think!